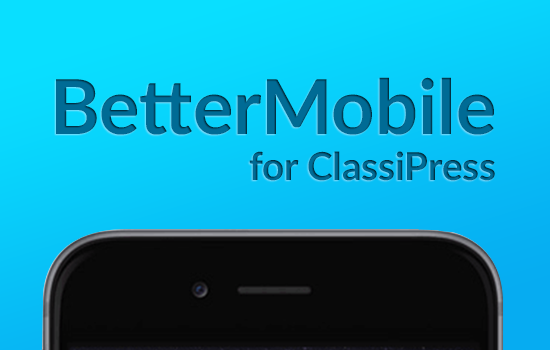 On April 10th, 2019, ClassiPress 4.1.4 was released. This release is patching issues reported in the last few weeks. Use the AppThemes Updater Plugin to automatically update the theme. Under “Appearance” => “Themes”, you’ll see an upgrade link next to ClassiPress. If you don’t, check back later. The AppThemes upgrade check API runs twice a day. 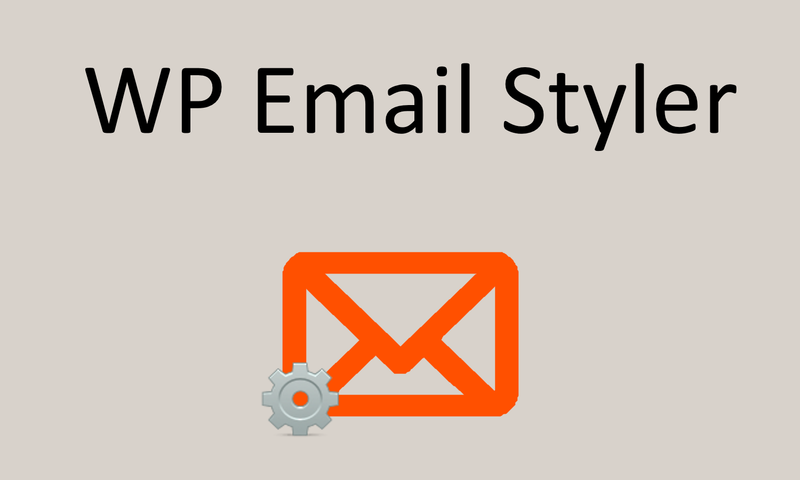 It’s important to note that using this auto updater will overwrite any custom coding done to the theme. Customers who have made theme code changes will need to manually upgrade instead. If you prefer the old fashion way or have made core theme modifications (which is not recommended), visit AppThemes to download the full version. The translation template file (classipress.pot) has been changed. Please update your translations if you use them. Issue with searching by tags and custom fields. Removed Site Logo appears after update. Order by Price not working when there is no price slider. Fixed ClassiPress and Toolset Plugin Compatibility. Gravatar option shows in user profile edit although its disabled in backend. Maps don’t work with Cyrillic. Added missing appthemes_before_loop() hook in archive templates. Fixed translation in the ClassiPress Addons browser. 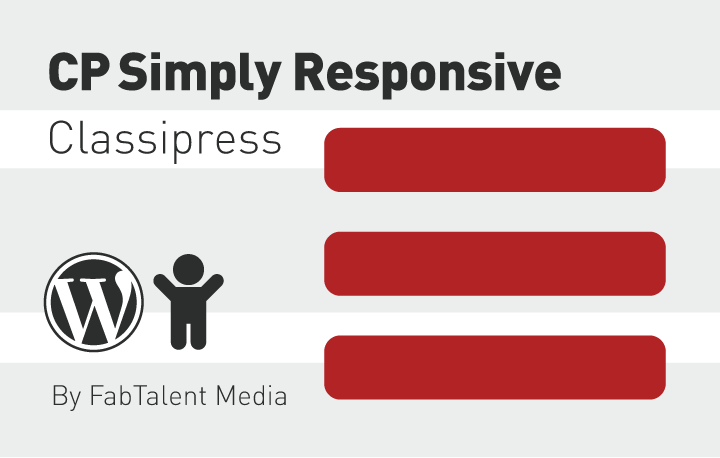 A nice simple, feature packed responsive child theme for ClassiPress.